Rosalie's face is framed by golden, ondulating locks of hair that reach her waist. Her eyes changed shade from honey, to onyx black, depending on her thirst. Her skin is smooth, and extremely pale. It is also, extremely hard, likethat of a marble rock. Her lips are full, and her face is oval. She has high cheekbones, and shapely eyebrows. Rosalie is known for being tall. She is about six feet, and weights about 120 lbs. She has a slender build, but is curvy. She is known for her model like body. Her body is accentuated by her amazing fashion sense. Rosalie is distinguished by her long, undulating golden locks. She is also distinguished for her shapely body, and fashion sense. She is also known for her ostentatious display of wealth, for example with her car. Rosalie's style is classic, and romantic. She wears expensive, designer clothes, that suit her attitude and model looks. Her style is that which you would expect to see in old Hollywood. Loosing Emmet is her biggest fear. He is the love of her life, and she would do anything to protect him. Rosalie has always wanted a baby, but being a vampire, she can't. Ever since she was human, and saw her friend Vera's baby, it has been her dream, and just because it can't come true, doesn't mean she does not want it. Rosalie Hale was born October 10th 1915 in Rochester, New York. Her family was composed of her mother, her father and her two younger brothers. Her family belonged in the middle class, and her father worked in a bank, and her mother was a homemaker. Even as a human, she was extremely beautiful, and one day visiting her father at work, she met Royce King II. He was immediately interested in her for her looks, and she in him for his money, since he was the son of the owner of the bank. One night, after visiting her frined Vera, Rosalie saw Royce and his friends coming out of a pub. That night they beat her and left her for dead. After this encounter, Carslile Cullen discovered her and decided to turn her into a vampire. Carslile had meant for her to be Edward’s mate, but their relationship was that of siblings. After being turned into a vampire, she decided to kill Royce and his friends, but refrained herself from drinking their blood, not wanting to have their blood inside of her. Hunting, many years later she saw a bear almost killing a boy, who reminded her of her friend Vera’s son because of his dimples. Rosalie’s family is the Cullens. She has lived with them since she turned. 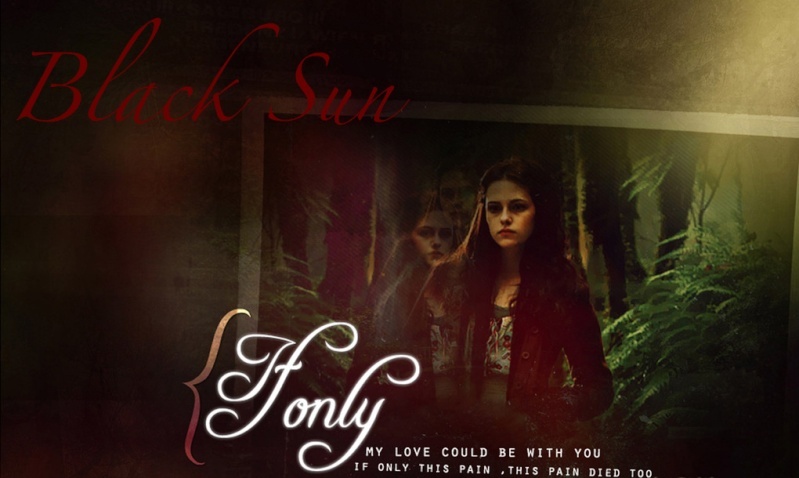 Carslile is in all ways possible a father to her, just as Esme is a mother to her. Edward, Jasper, and Alice are her siblings. They have a great relationship, and love to play baseball together. Emmet is her husband, she saved him from death, when she saved him from a bear attack, and took him to Carslile. They are very in love, but their relationship is mostly physical, based on her beauty and his strength. She didn’t get along with the newest member of the Cullen family, Isabella ‘Bella’ Swan, because of Bella’s desire to become a vampire voluntarily. Now, since Bella was turned into a vampire by a nomad in a battle, they get along much better. Besides her family, Rosalie is friends with another vampire coven. The Denali coven. Forks, Washington. With the rest of the Cullen family. to join a group, and start role-playing. welcome to the site!